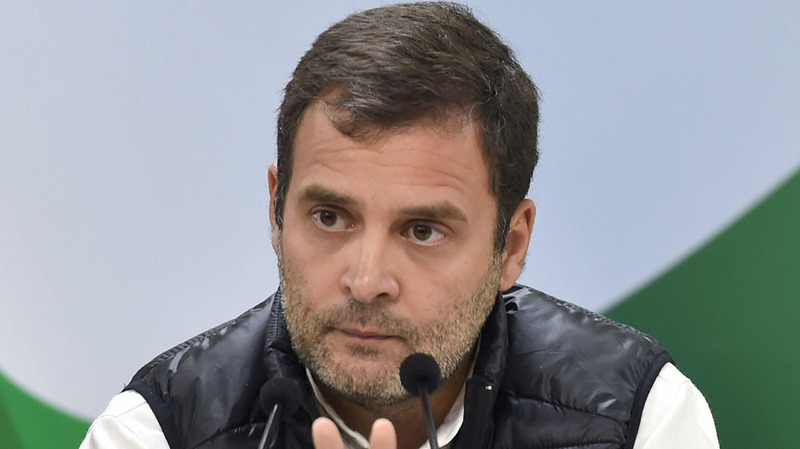 New Delhi, Apr 15: Minutes after Rahul Gandhi criticised Aam Aadmi Party chief for taking a U-turn on alliance with the Grand Old Party, Kejriwal asked the Congress chief what 'U-Turn' he was talking about as discussion for an alliance in Delhi was still ongoing. "Which U-turn? The conversation was still ongoing. Your tweet shows that you do not wish for the alliance. I am sorry but you are making a statement today to save the country which is facing a threat from Modi-shah duo. Unfortunately, you are helping PM Modi by distributing the anti-Modi votes in UP and other states too." Another AAP leader Sanjay Singh lashed out at the Congress on Twitter over the seat-sharing talks between the two parties. “Those questioning the surgical strikes would’ve been convinced had we attached a bomb to Rahul Gandhi,” she said.